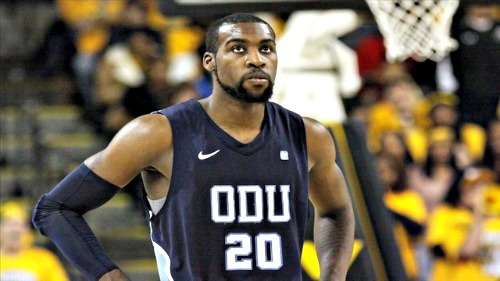 Chris Cooper (205 cm, ODU’12) will be continuing his pro career in Lithuania this 2013-14. The 23-year-old has been signed by BC Siauliai. This will be Cooper’s first stint outside of the United States. He played his rookie season for the Baskersfield Jam (D-League) in 2012-13. 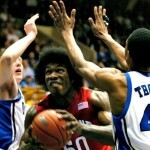 In 49 games as a reserve for the Jam, Chris averaged 3.9 ppg and 5.6 rpg. He helped the team win the D-League Western Conference Championship in 2013. 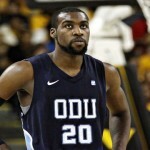 In his senior year at ODU, Cooper averaged 10.8 ppg and 10.1 rpg in 32 games. He was named to the NABC Division I District 10 2nd Team in 2012.